Greenfield Glen is a friendly and active 55 Plus Community located in Mesa, Arizona. The Glen has a beautiful swimming pool,shuffle board and tennis court. If you are a card player, love billards, puzzles or just like to check out our library, then you will love the Glen! Golfers, bike riders, crafters - there are many things to do and get involved in, here at Greenfield Glen! 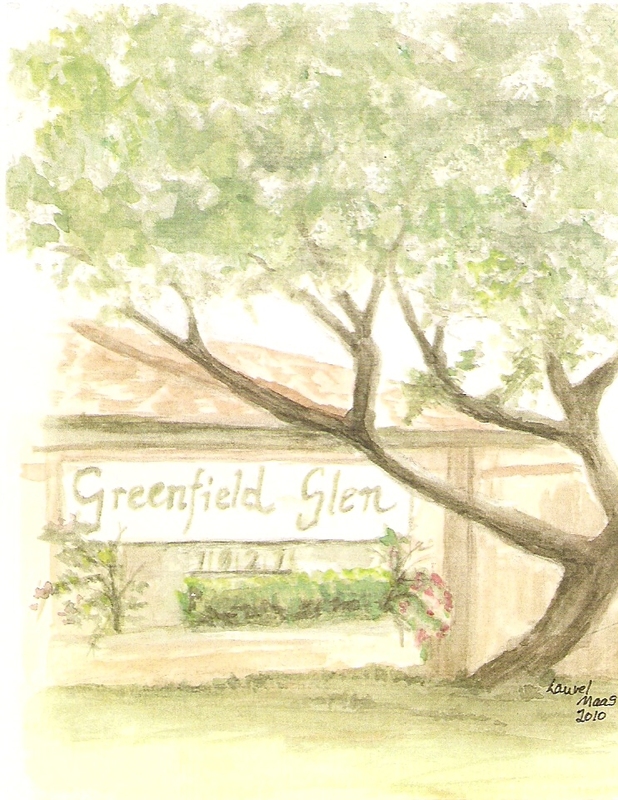 Greenfield Glen HOA is self managed by a Board of Directors elected by the owners in the community. There are 208 units in the community and each unit is entitled to one vote each. Copyright 2010 Greenfield Glen Home Owners Association. All rights reserved.